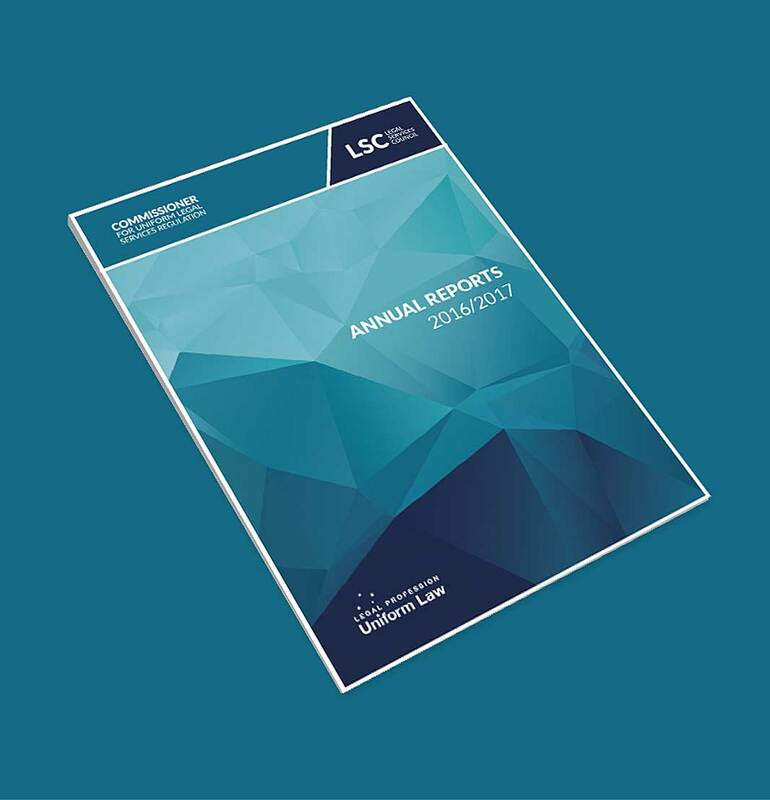 The Legal Services Council Annual Reports was a project managed by Boxing Clever. S2 Design provided the design, layout, graphs and accessible pdf for publication. 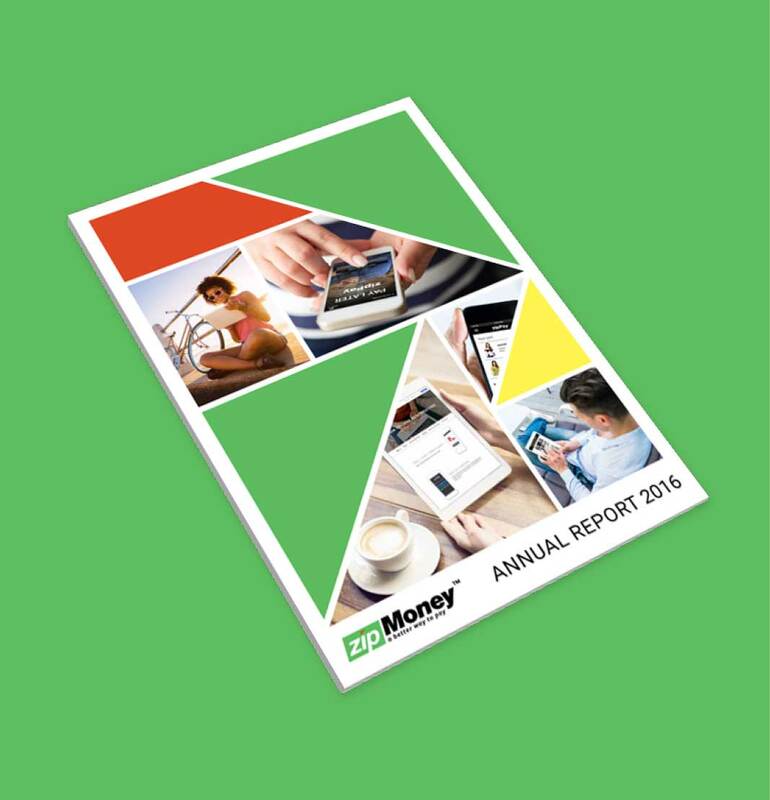 For the second year running S2 Design have created zipMoney's Annual Report. The design incorporated their new look website plus layout and infographics for the financial results summary. S2 Design also managed the web and printed copies for lodgement. 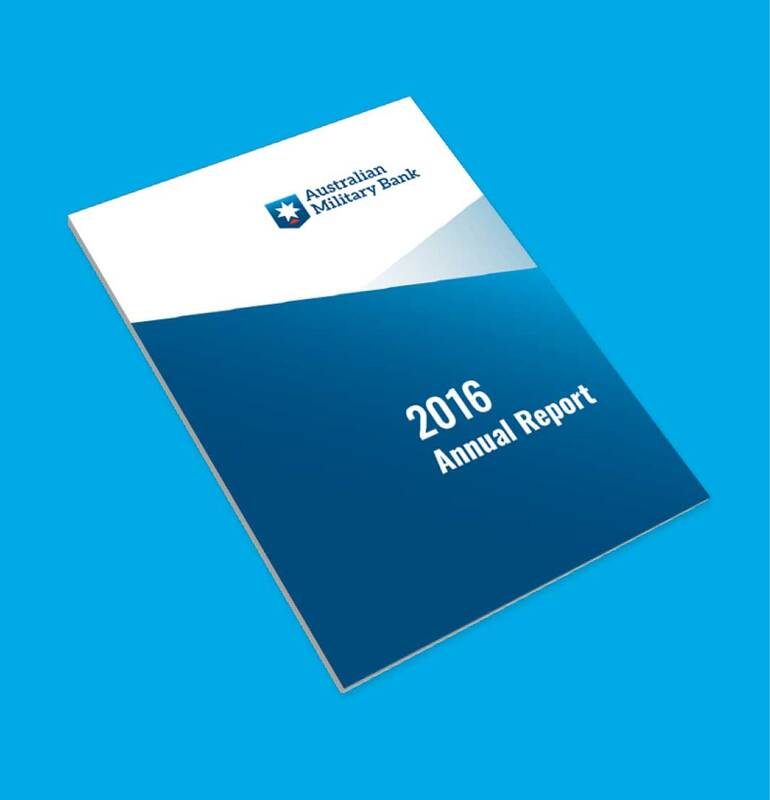 Australian Military Bank Annual Report 2016, formerly Australian Defence Credit Union. This year the focus was on their new brand. Following style guide principles the design incorporated the revised colour scheme and new logo. This was S2 Design's third consecutive year producing their Annual Report, which included setting up stylesheets, pic search, graphs and financials. 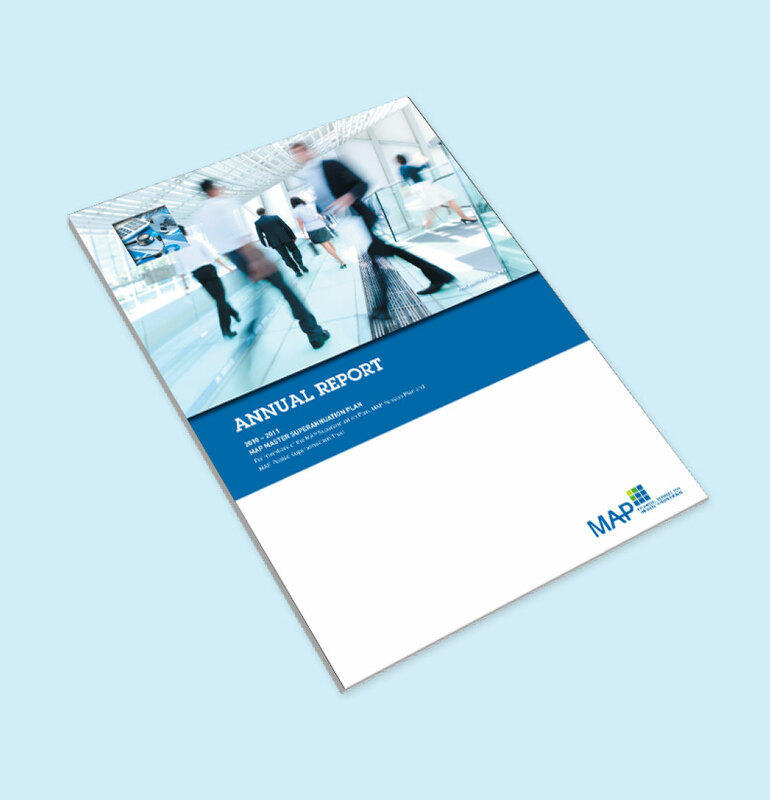 Annual Report & Corporate Brochures for MAP Financial Services for Health Professionals. Building on the MAP logo square shape - small square images relevant to each section were introduced. 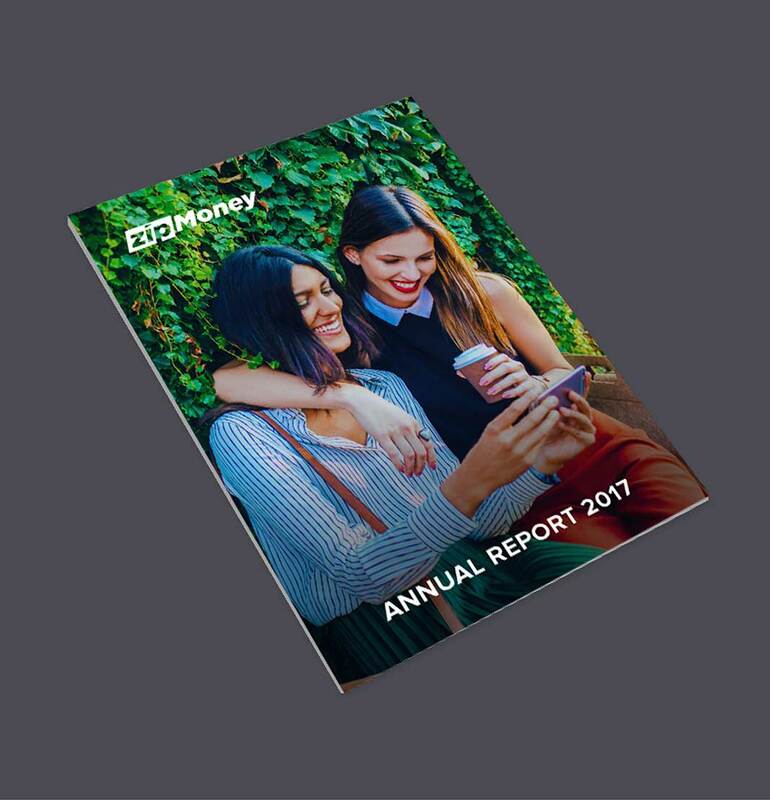 The top left corner of the Annual Report cover shows the “window” into the company.